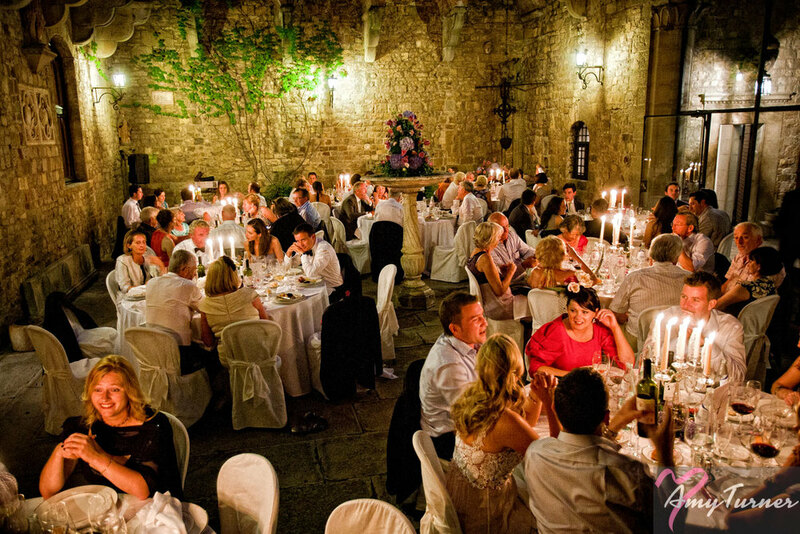 Italy Wedding photographer: I specialise in Photojournalistic, fashion & fine art wedding photography. If you're looking for the best Italy Wedding Photographer, then check out my portfolio and consider it along with other great photographers in this wonderful country. Wedding photography that's natural, fashionable & fun. Not everyone wishes to have posed wedding images. But, a bride sitting & looking out over the Tuscany countryside allowed me to make use of the perfectly-soft Italian light and create this. Whilst your wedding photographs are actually a great memory of the fashions of the day, I also love to create fashionable photographs too. This only took a few seconds to setup and photograph. I'm a people person. No matter how 'invisible' wedding photographers try to be, guests often chat & are more happily photographed when they are comfortable with the person behind the lens. Good wedding photography is much more skilled than snapping moments randomly and calling yourself a documentary or reportage wedding photographer. I have to position myself for the best quality of light and anticipate the moments & emotions. I spend the majority of a wedding day working as a photojournalist. I like to be invisible. When I leave, if my clients & their guests say "we hardly noticed you" - then I'm happy! It's not enough to just 'snap' the details. It's about being creative too! These days, a wedding photographer also has to be a good product photographer. I work quickly to photograph the details, often using little more than available light, the immediate surroundings and whatever props I can find.